(NaturalHealth365) Since 1996, when genetically modified organisms (GMOs) were first introduced, we have seen a dramatic rise in the rates of food allergies, autism, reproductive disorders and digestive problems. Of course, companies like Monsanto, DuPont and Syngenta – which own approximately half of the entire proprietary seed market – would have you believe that GMO dangers don’t exist. Yet, nothing could be further from the truth. 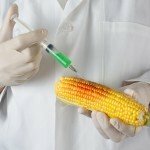 Independent GMO research gets attacked and suppressed. But, on the next NaturalNews Talk Hour, you’ll get to hear (first hand) what a former USDA research microbiologist has to say about the dangers of GMOs. After listening to this program – you’ll think twice about our food supply and, hopefully, have the confidence to share this news with your family and friends. Join us for a great show! Russian computer-security expert Eugene Kaspersky said here Wednesday that his dire predictions about cyber crime have regrettably come true and warned that cyber terrorism is the next big Internet-based threat facing the international community. Kaspersky said the latest cases of highly sophisticated cyber attacks, including the recent theft of nearly $1 billion from around 100 banks by a group he has dubbed Carbanak, show that cyber terrorism is feasible if the will to wage it exists. The warmth that led 2014 to become the hottest year on record has continued into 2015, with last month ranking as the second-hottest January on record globally, the National Oceanic and Atmospheric Administration announced Thursday. 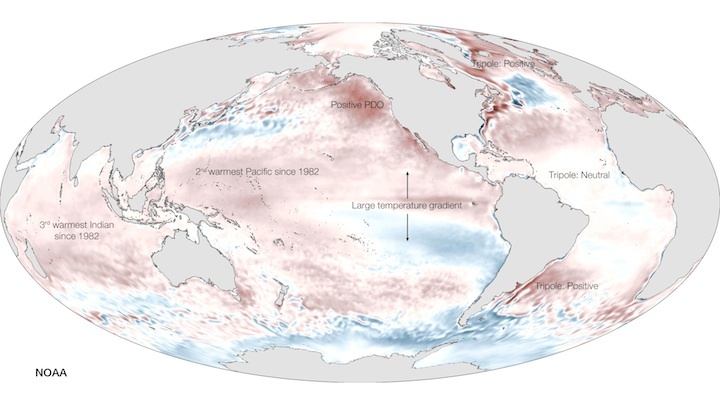 Global ocean temperature data and rankings for 2014. “I think it is safe to say that the warmth so far in 2015 really is a continuation of the warmth in 2014,” NOAA climatologist Jake Crouch said in an email. The current height in identity verification on the Web is passwords, fingerprints and iris recognition. But the process may move out of the realm of the physical altogether. The U.S. military is developing a new “cognitive” identity verification system at West Point that could ultimately replace passwords, fingerprints and iris recognition systems for Web users. The system uses “cognitive fingerprints” instead of physical characteristics such as palms, face, DNA or iris recognition.